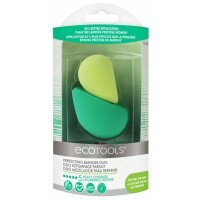 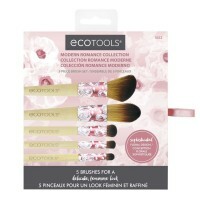 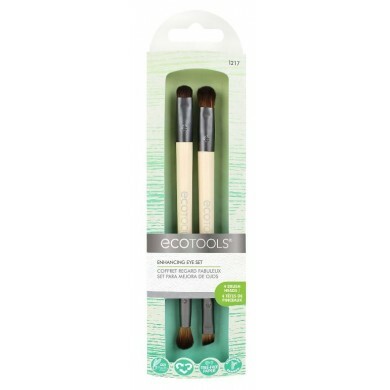 EcoTools Bamboo Eye Enhancing Duo Brush Set has four brush heads condensed onto two handles, freeing up space in your makeup bag and making new eye looks a breeze! 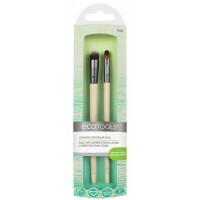 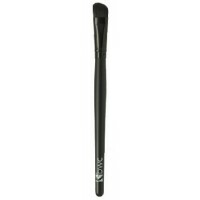 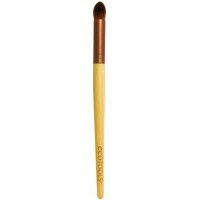 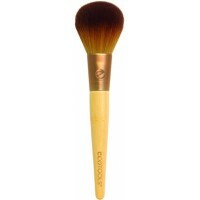 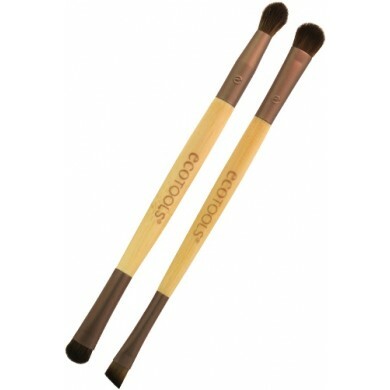 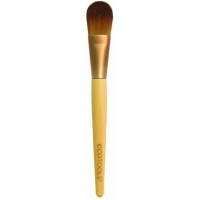 The brushes come in a reusable eco pouch, made from natural materials and EVA. 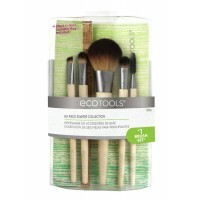 Ingredients Brushes are made from soft, cruelty free bristles, recycled aluminum, ferrules and sleek bamboo handles.